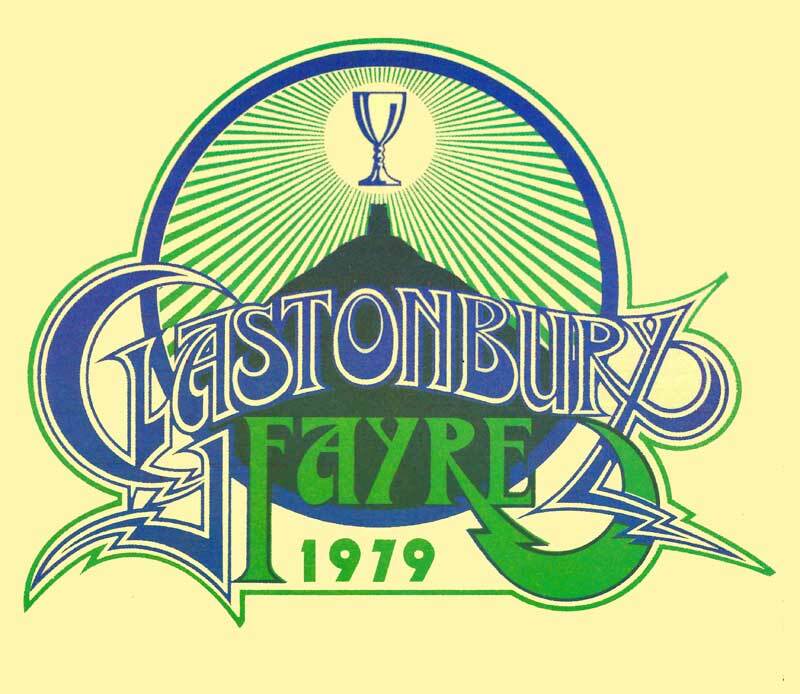 Now a three day event and was still referred to as the Glastonbury Fayre but with the theme of “the year of the child”. Bill Harkin and Arabella Churchill were the instigators on this occasion and turned to Michael Eavis for financial backing. He secured a bank loan against the deeds of the farm. Special provision and entertainment was provided for children and it was at this event that the concept of the Children’s World charity was born which still exists today and works in special schools throughout Somerset and Avon Again, despite the numbers attending, the organisers suffered a huge financial loss and no one wanted to risk another festival in 1980. It was also this summer that Michael’s youngest daughter, Emily was born.